Pinot Noir/Shiraz blends are not new, but we’ve not seen them for a while. That’s definitely changed this past 12 months and this is a wine for you. Think the elegance of pinot with a kick of shiraz love to make this blend THE wine for drinking all year round. 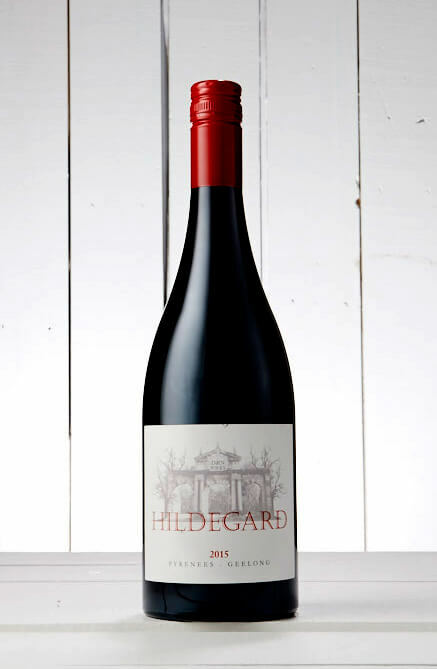 Shiraz Pinot blend – Geelong & Pyrenees regions.